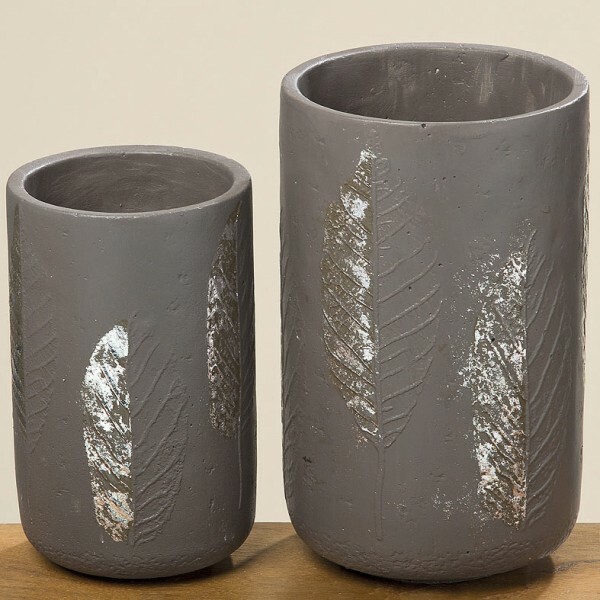 Product information "Grey Conceate Vase"
Contemporary gey concrete Vase with silver leaf print. Available in two sizes. Related links to "Grey Conceate Vase"
Customer feedback for "Grey Conceate Vase"